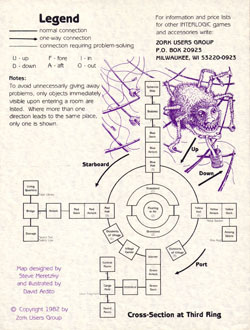 Although items are listed under Infocom, the Zork User's Group was actually independent from the company. 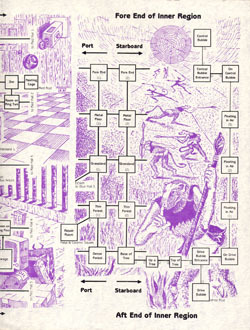 The ZUG produced beautifully illustrated maps and hint booklets for 5 games, before being taken over by Infocom. 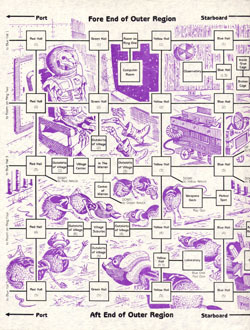 About 15 000 copies were produced (although I'm not sure if that's 15 000 copies per map or in total). 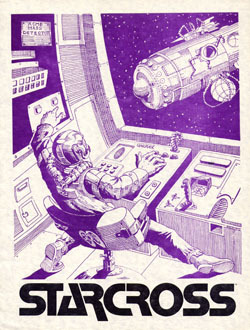 This is the ZUG map for Starcross.